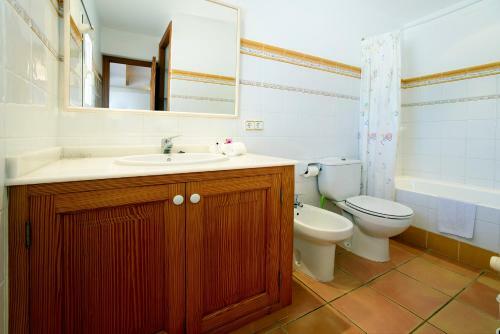 Can Jaume in Cala Ferrera is a villa with 1 room. Set on top of a hill, this fantastic 4-bedroom villa features a private pool. 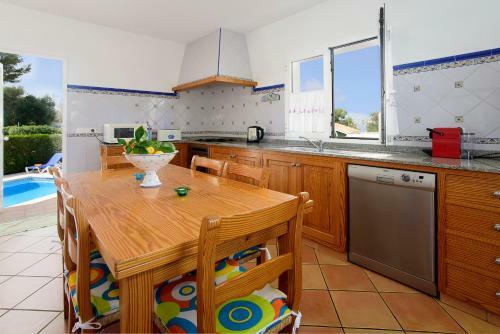 Can Jaume is located in Cala d’Or, within walking distance of the marina and 2 km from the beach. 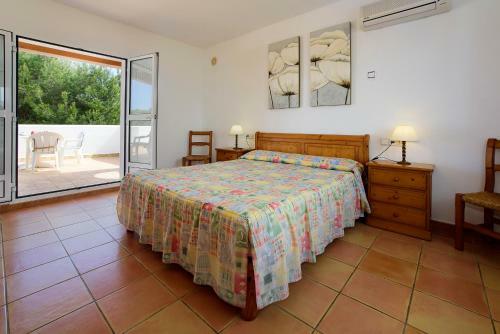 The villa offers 2 double rooms and 2 twin rooms, all of them en suite. The spacious living-dining room includes a flat-screen satellite TV with German and English channels. The modern kitchen is fully equipped. 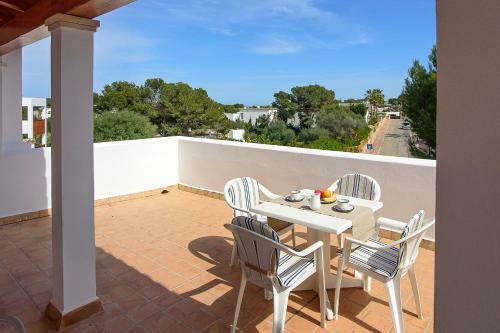 Can Jaume has a large sun terrace with sun loungers. Barbecue facilities are also available. 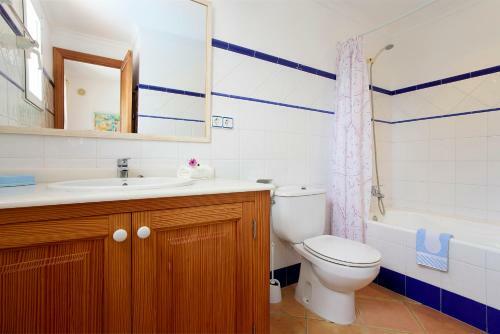 A wide range of sho...ps and restaurants can be found within 500 metres of the property. Palma de Mallorca and Mallorca Airport are approximately 50 minutes’ drive away. Free Wi-Fi is available. Set on top of a hill, this fantastic 4-bedroom villa features a private pool. 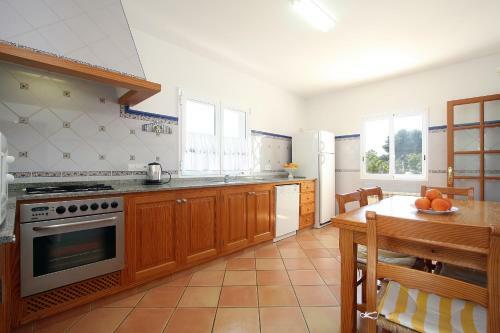 Can Jaume is located in Cala d’Or, within walking distance of the marina... and 2 km from the beach. 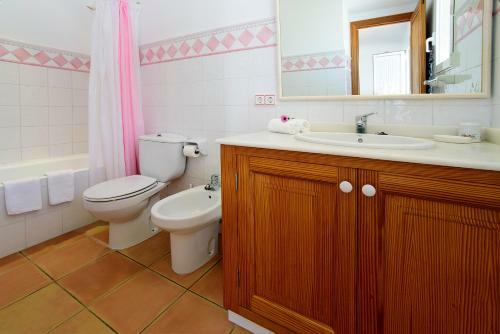 The villa offers 2 double rooms and 2 twin rooms, all of them en suite. 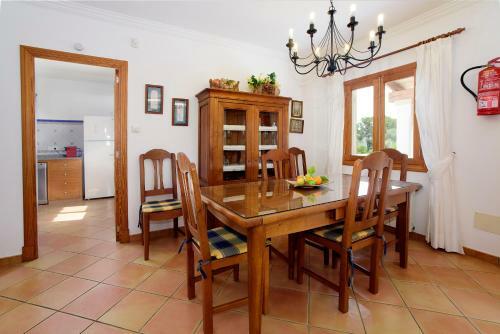 The spacious living-dining room includes a flat-screen satellite TV with German and English channels. The modern kitchen is fully equipped. 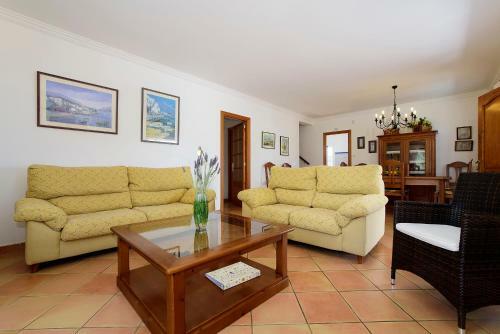 Can Jaume has a large sun terrace with sun loungers. Barbecue facilities are also available. A wide range of shops and restaurants can be found within 500 metres of the property. 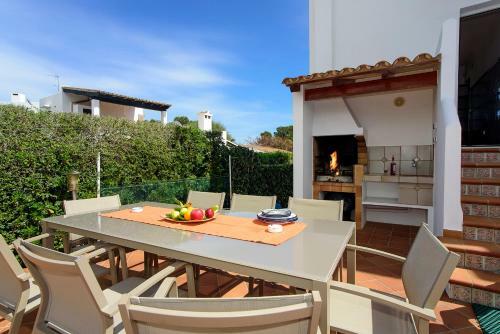 Palma de Mallorca and Mallorca Airport are approximately 50 minutes’ drive away. Free Wi-Fi is available. 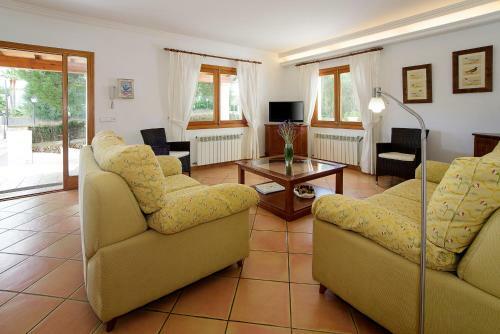 When would you like to stay at Can Jaume? Please note that the total amount of the reservation must be paid in advance. Once a booking has been made, the property will contact the guest directly to arrange payment and to provide the address and key collection details.